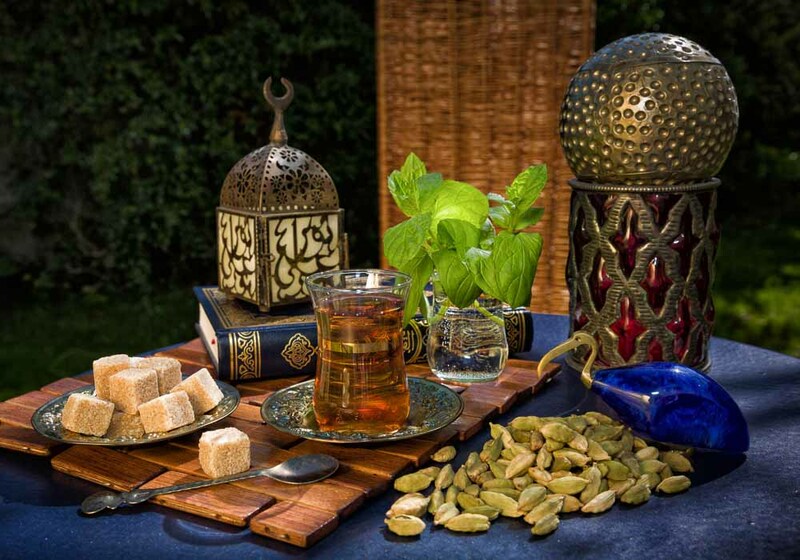 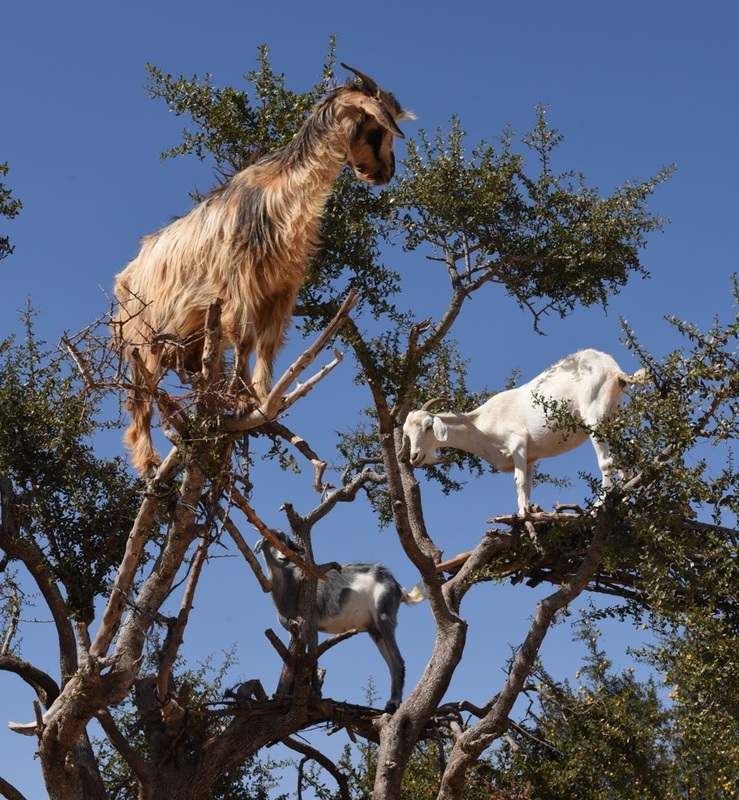 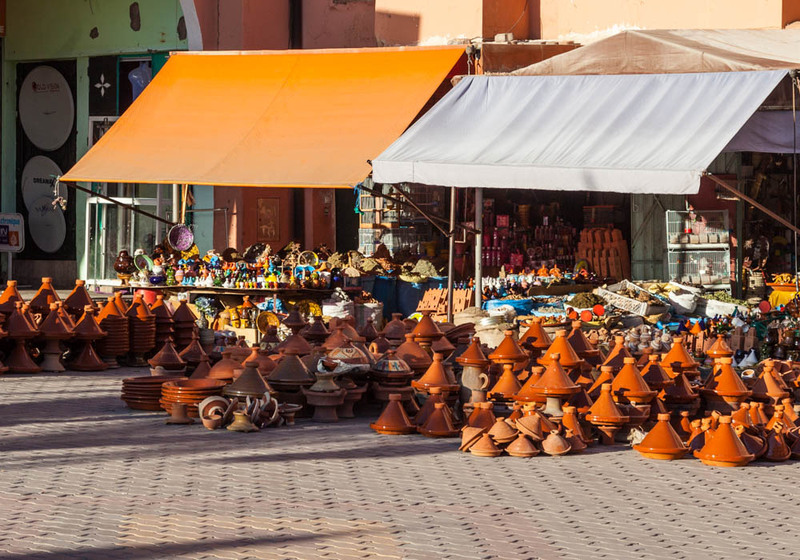 With a history as intricate and varied as Morocco’s, it goes without saying that over the years Morocco has developed a cultural offering that is both rich and exciting. 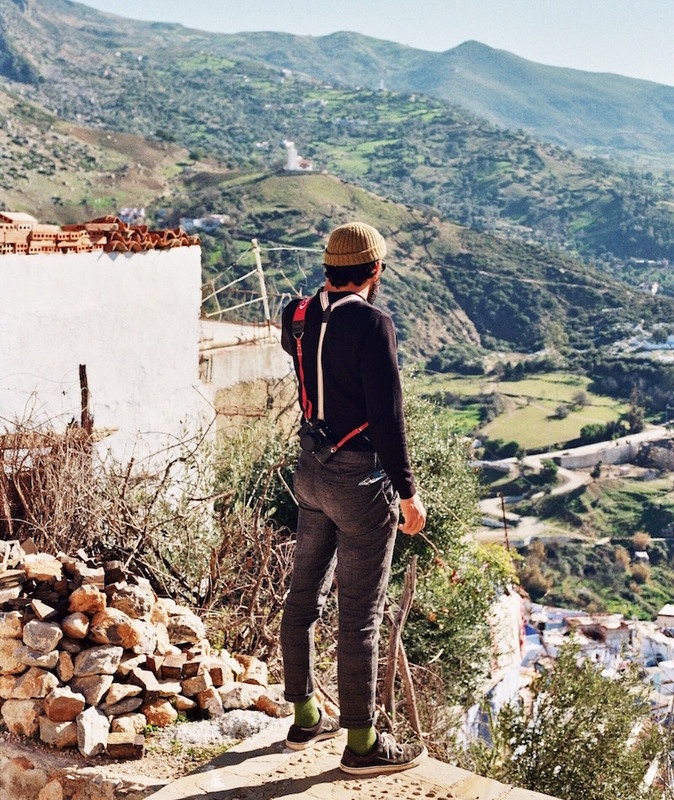 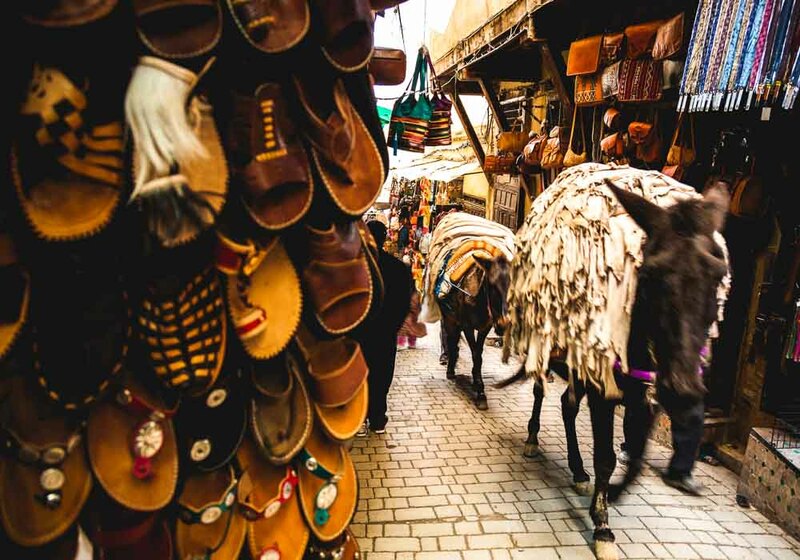 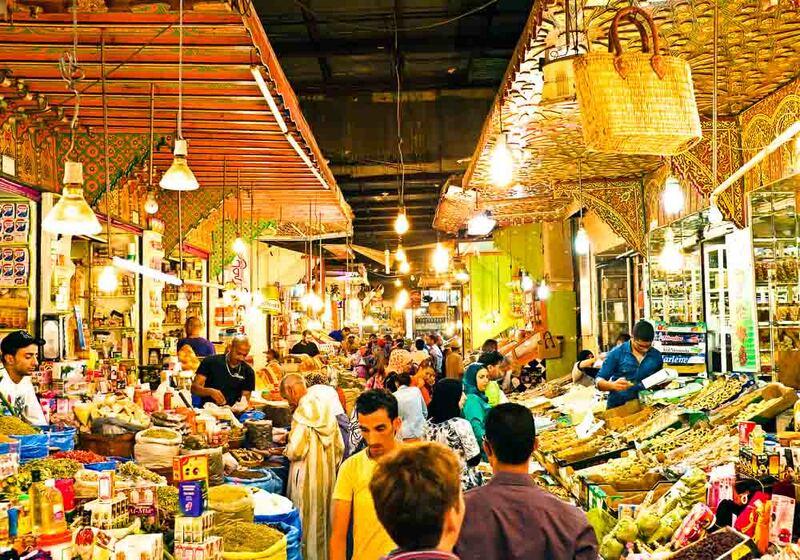 Whether it’s the artistic influences found in Tangier, the medieval streets and buildings of ancient Fez, the laid back towns along the Atlantic coast or the nomadic people in the desert towns and villages around the Sahara, the culture of Morocco is hard to define, but easy to find. 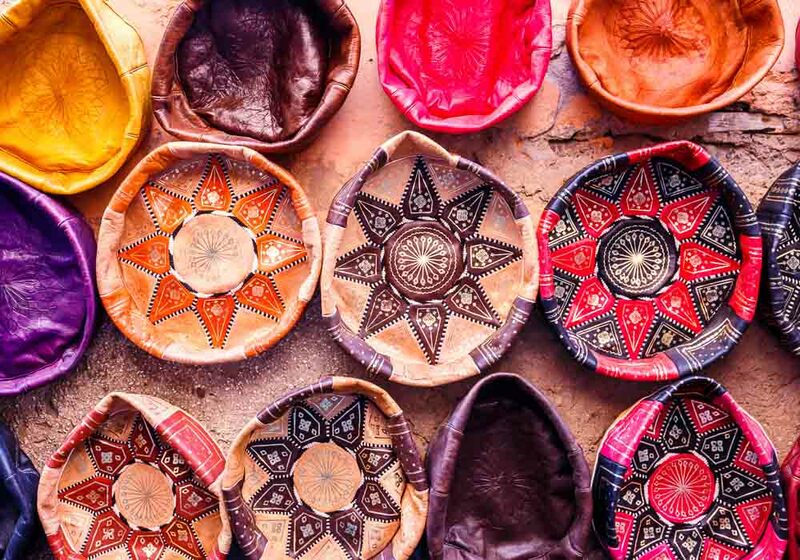 The way of life in Merzouga is unique to desert people – living beside this vast expanse of sand has created a culture that is both exotic and intriguing. 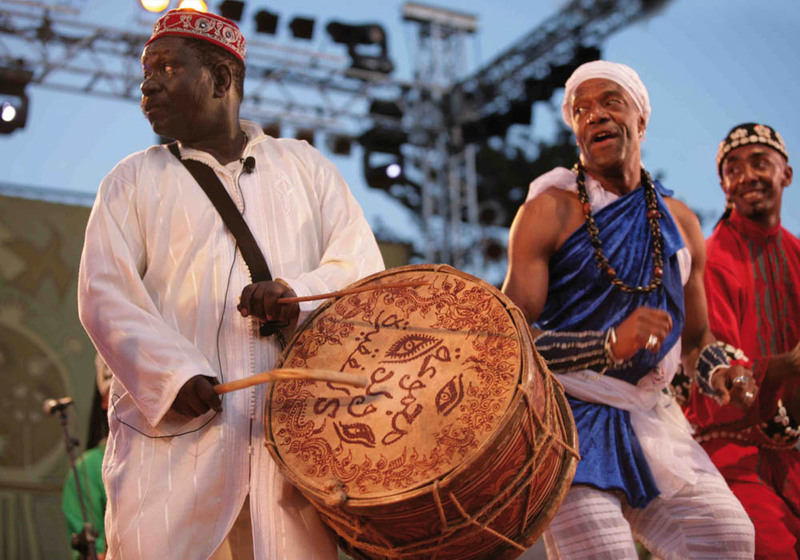 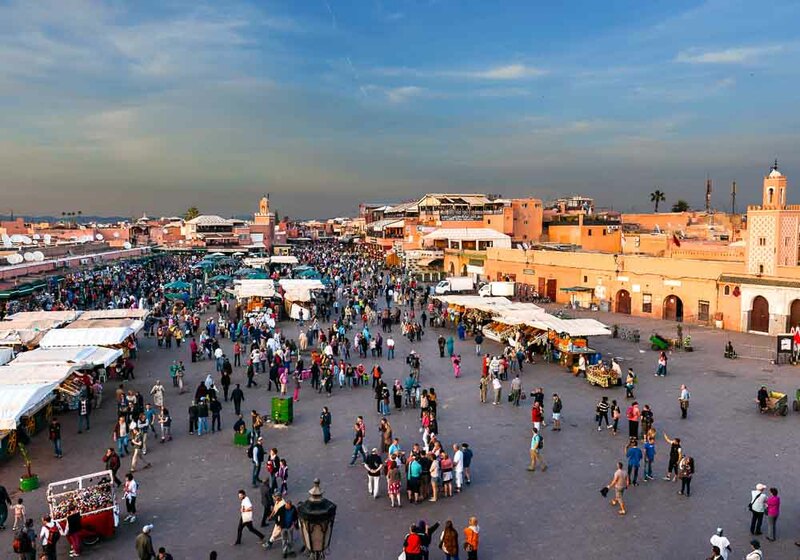 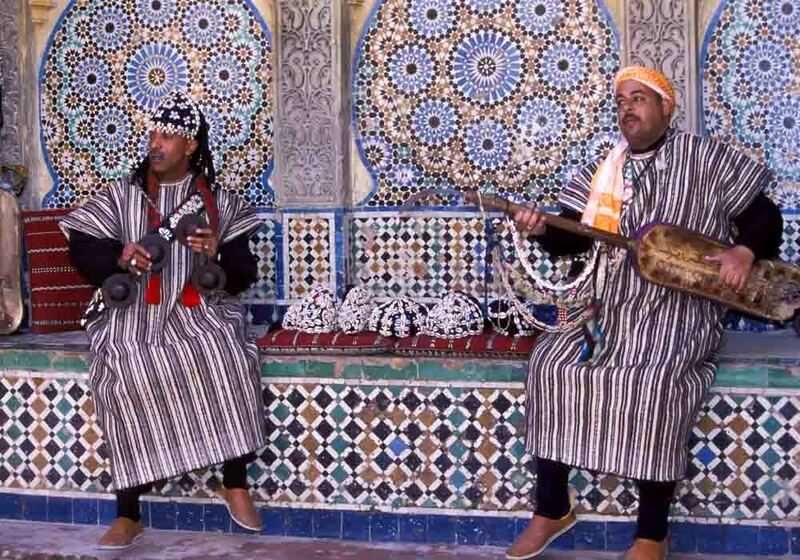 Merzouga is the place to see folk dances and the nomadic tribes that still pass by the town, and it’s possible to take a guide and visit these people to experience a culture that has been unchanged for centuries. 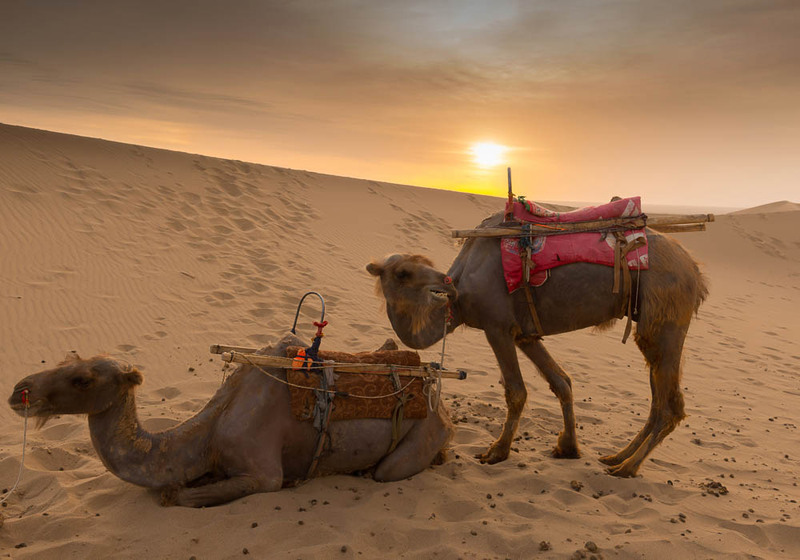 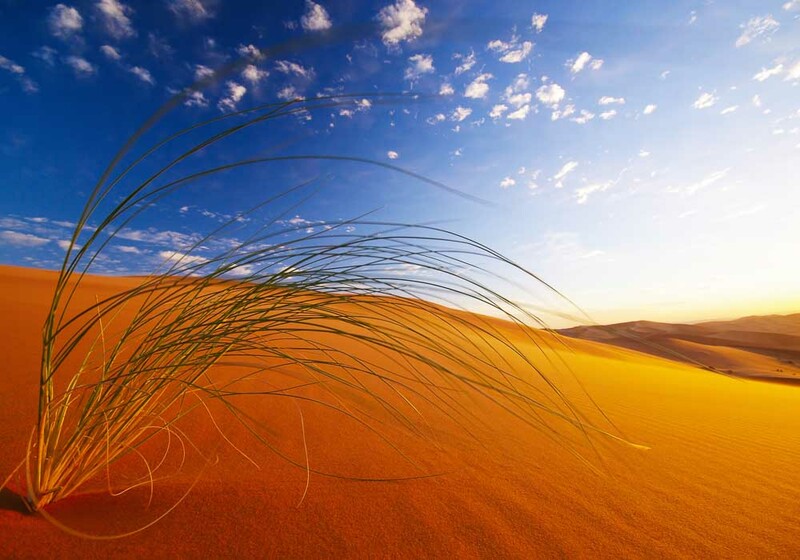 The Door of the Desert is the place to go if you want to experience the culture of desert life. 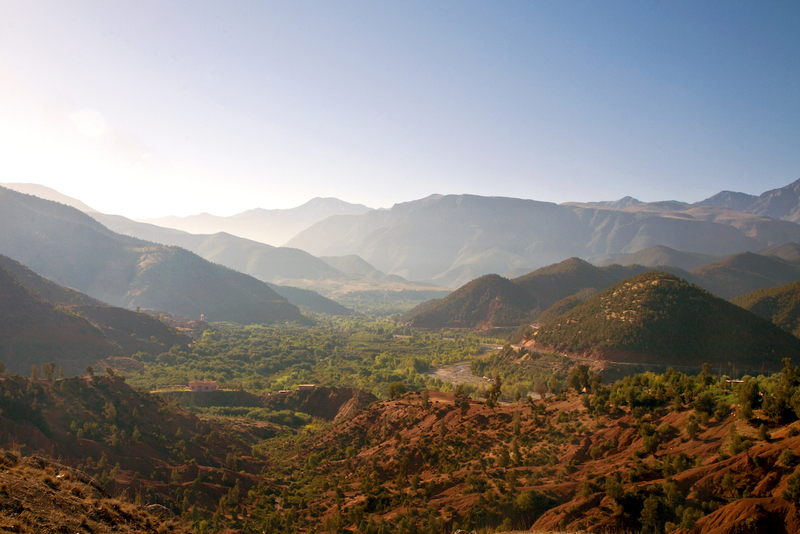 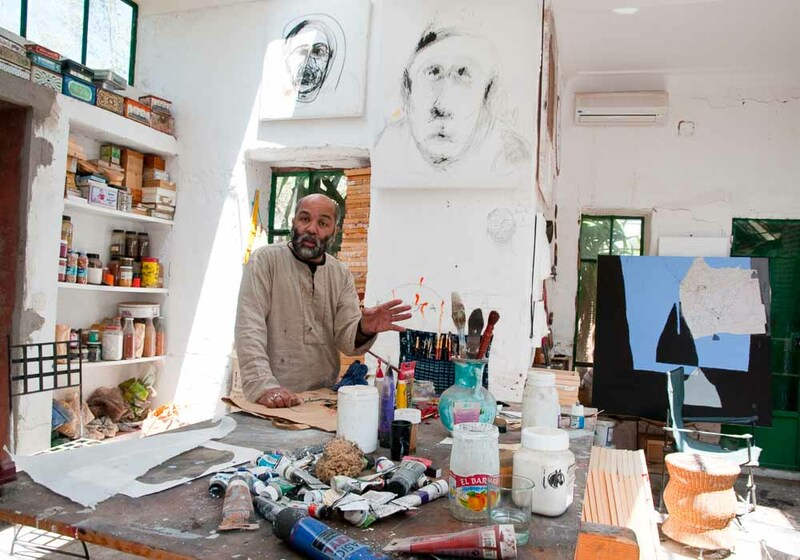 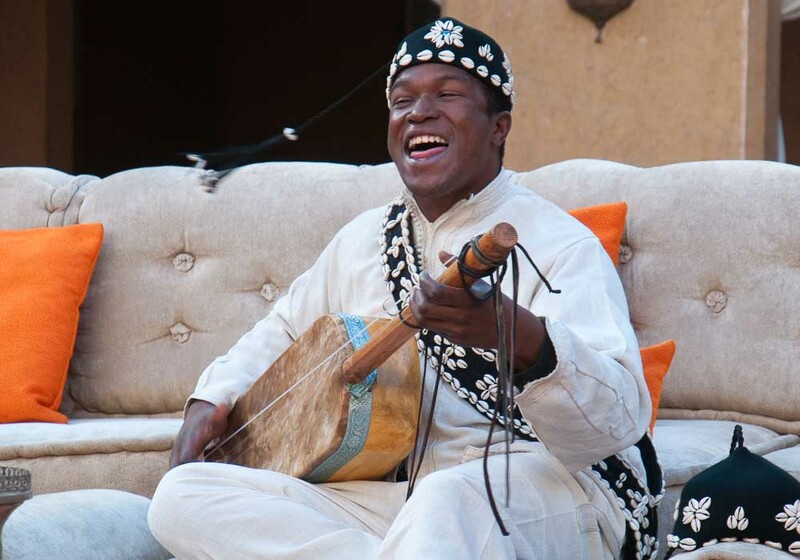 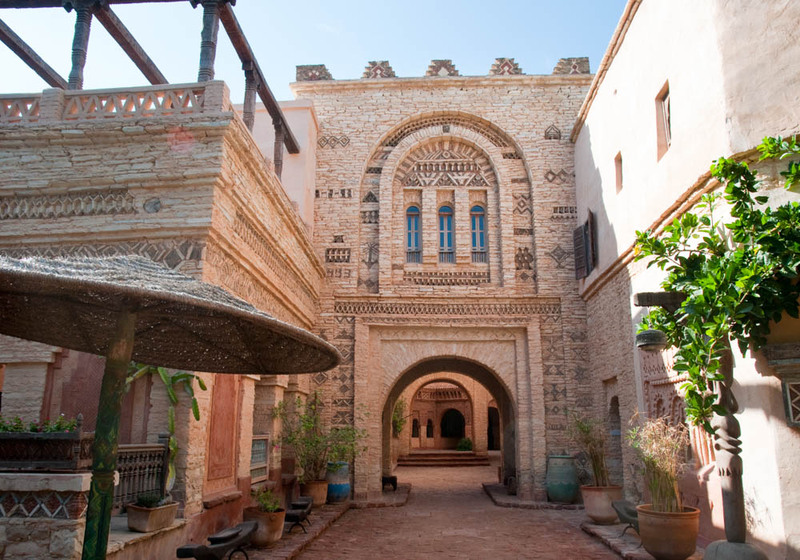 The Musee Theatre Memoire de Ouarzazate is dedicated to teaching people about, and preserving the cultural values and traditions of, the High Atlas and pre-Saharan Moroccan inhabitants. 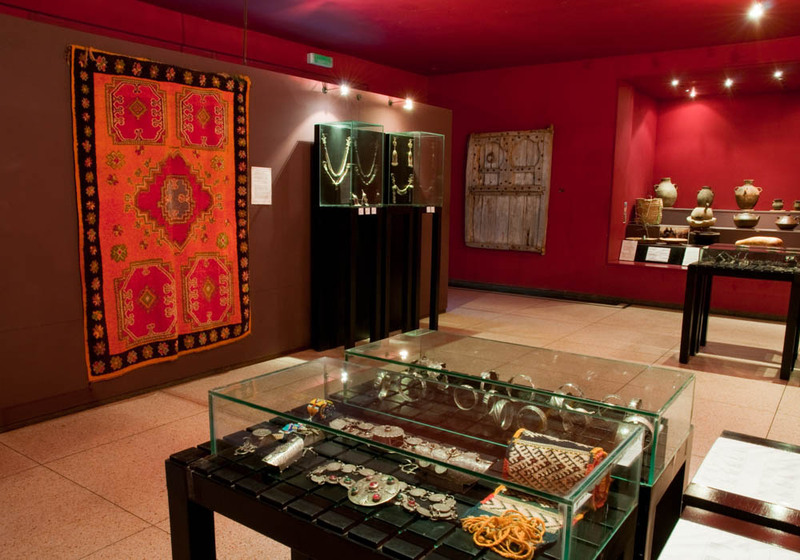 There are many exhibits here including clothes, tools and written documents that will give you a fascinating insight into these people. 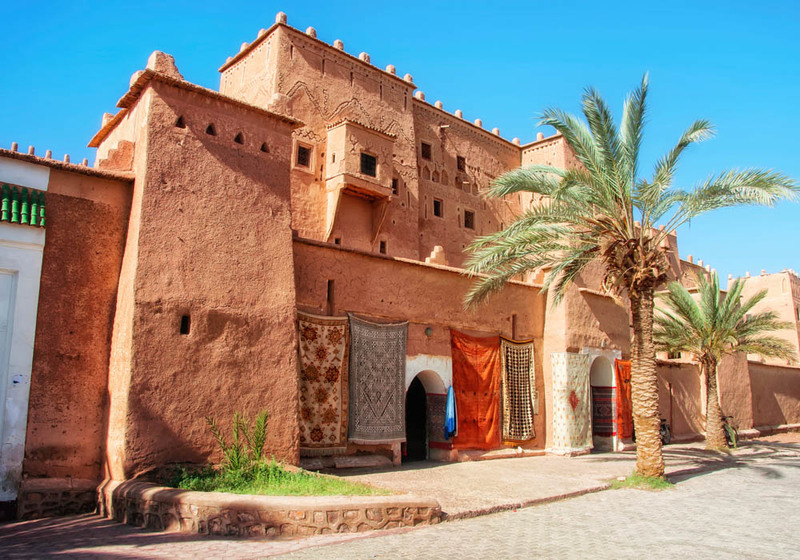 Ouarzazate is in a region famous for its many kasbahs, and it’s simplicity itself to go on a tour of these fascinating buildings that were built centuries ago. 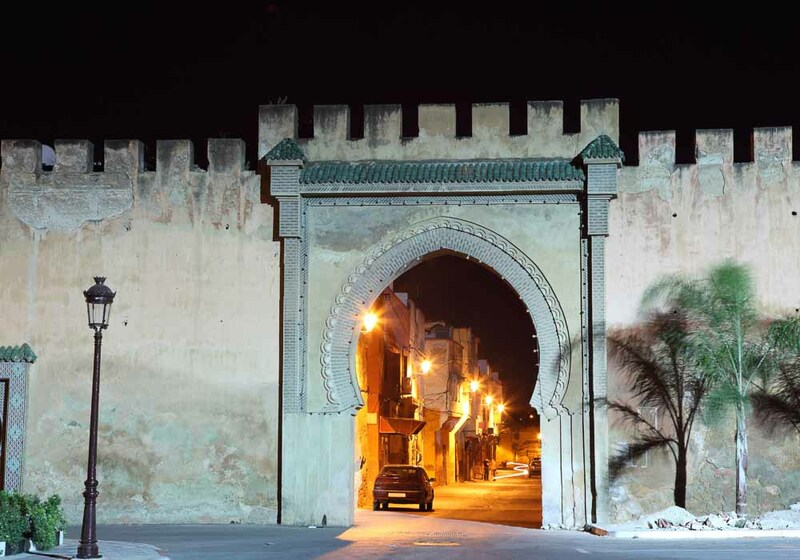 It’s also a place proud of its traditions and history, and if you time your holiday correctly you’ll be able to attend one of the festivals the locals organise to celebrate their culture. 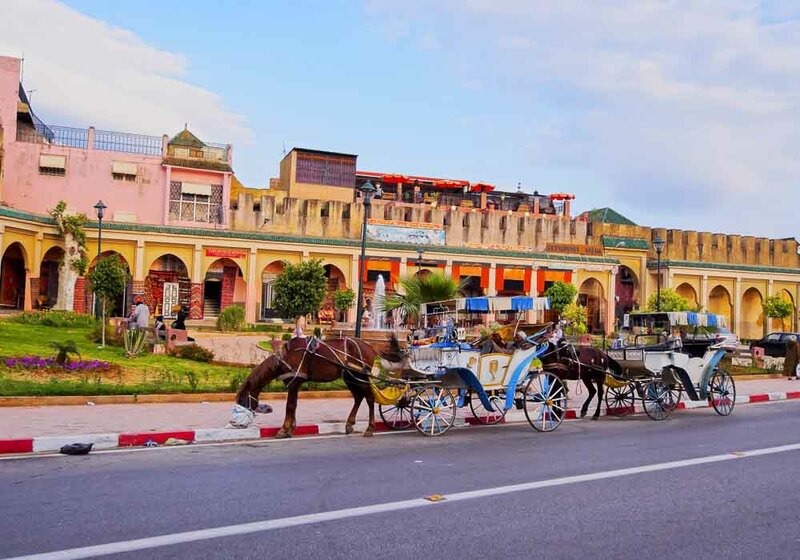 Rabat’s large parks give Morocco’s capital its nickname of ‘City of Flowers’, and there are imposing monuments and heritage landmarks across the city. 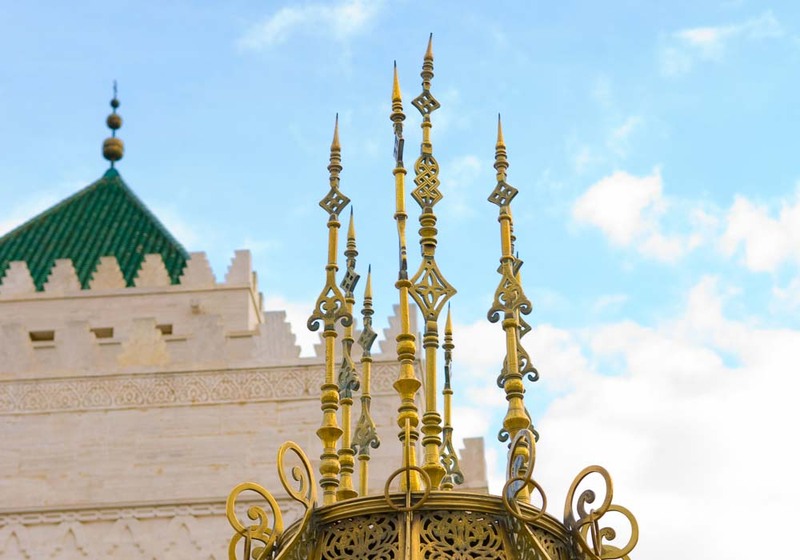 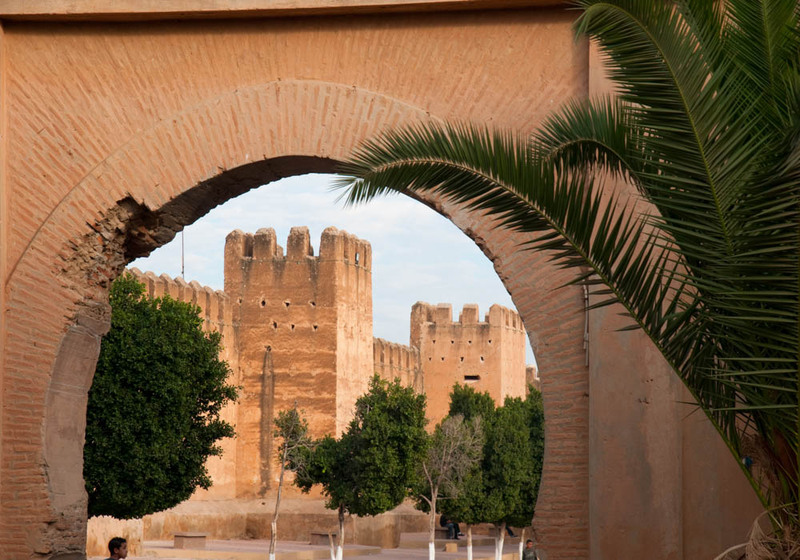 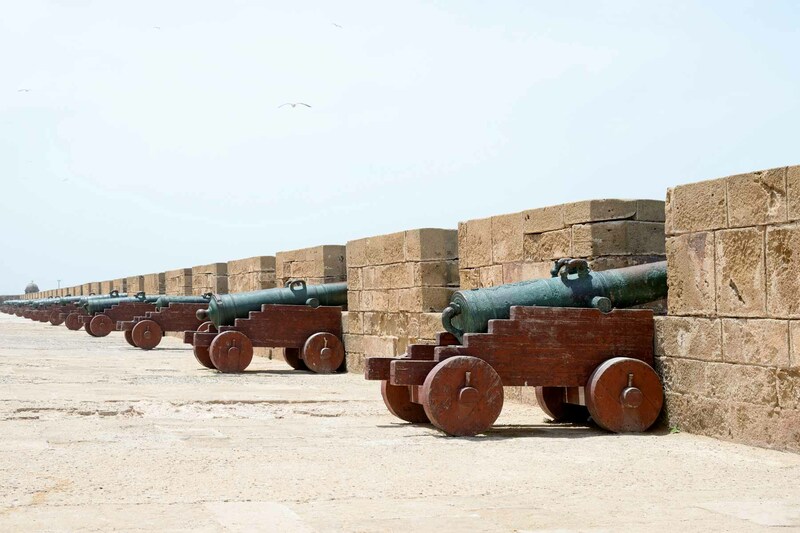 Large swathes of Rabat are home to impressive buildings and you’ll also find the grand King’s palace there where you can watch the changing of the Royal Guard and other state occasions. 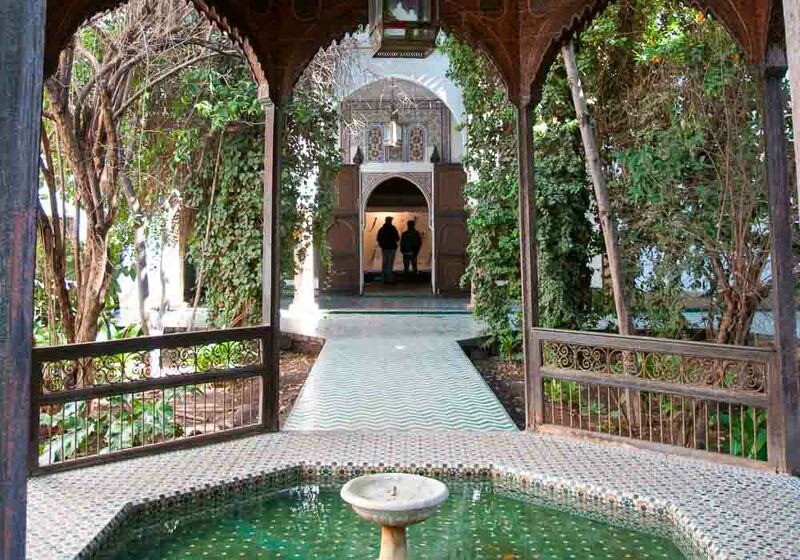 The Museum of Moroccan Arts near the river mouth was once a palace, and now houses a vast collection of Moroccan exhibits from carpets and ceramics to rich silks and jewellery. 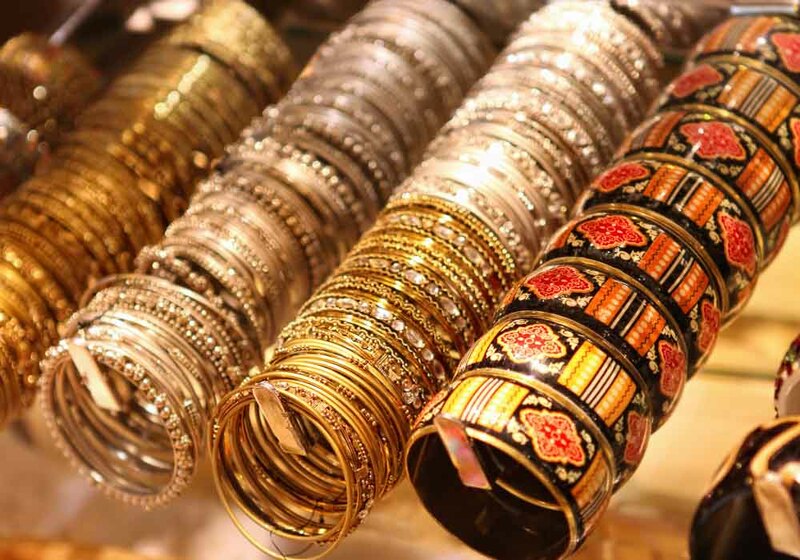 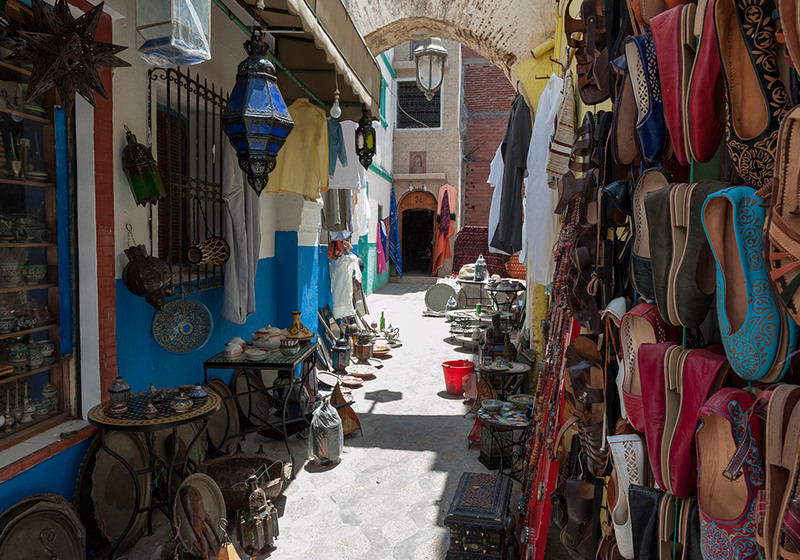 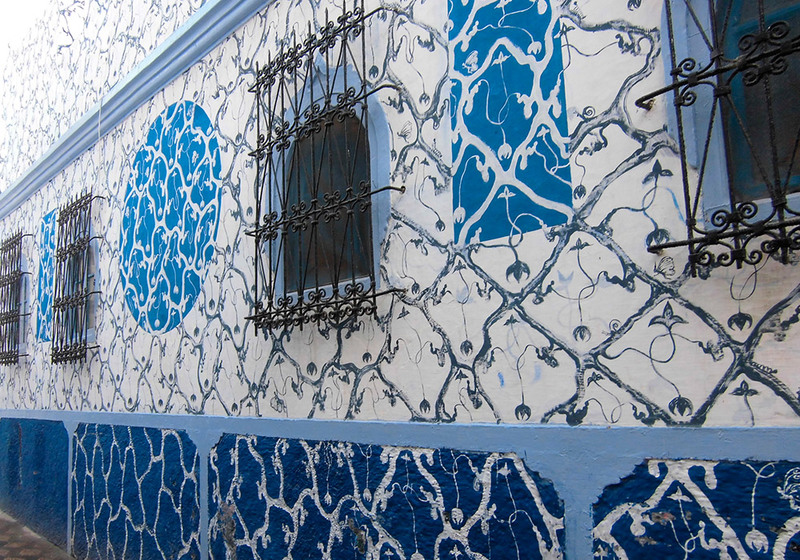 More craftsmanship can be found in the old souks in the Rabat medina, along with storytellers, musicians and artists who keep alive cultural traditions that have lasted for centuries.